We have this fantastic Bohemian-style ring set that will leave you enchanted and speechless. 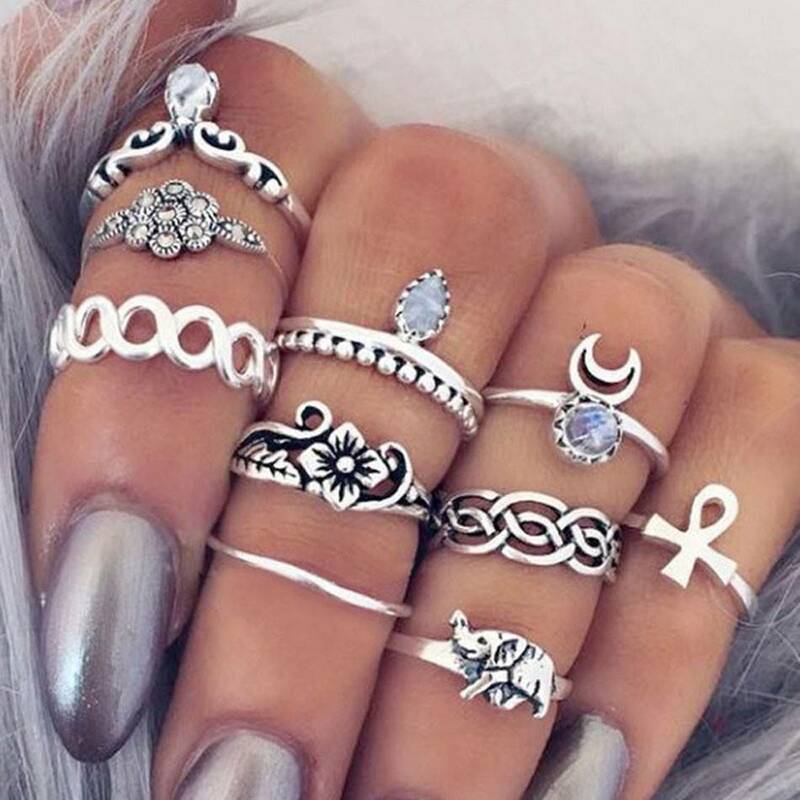 The complete ring set is designed on the basis of a Bohemian style consisting of six rings with different designs, ie the sun, the moon, the arrow, etc. Together with other accessories. 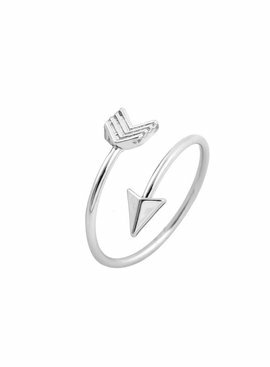 Emphasize your excellent sense of fashion with this extraordinarily designed and crafted piece of minimalist silver-coated rings. 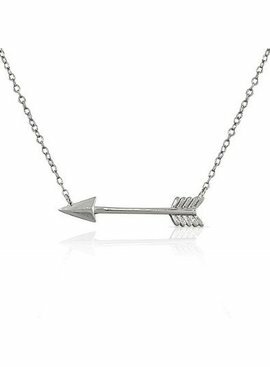 Are you crazy about bohemian accessories? 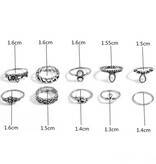 Then this ring set can not be missed! Go for the ultimate Ibiza look and combine it with other boho accessories. Or wear them during a casual occasion. 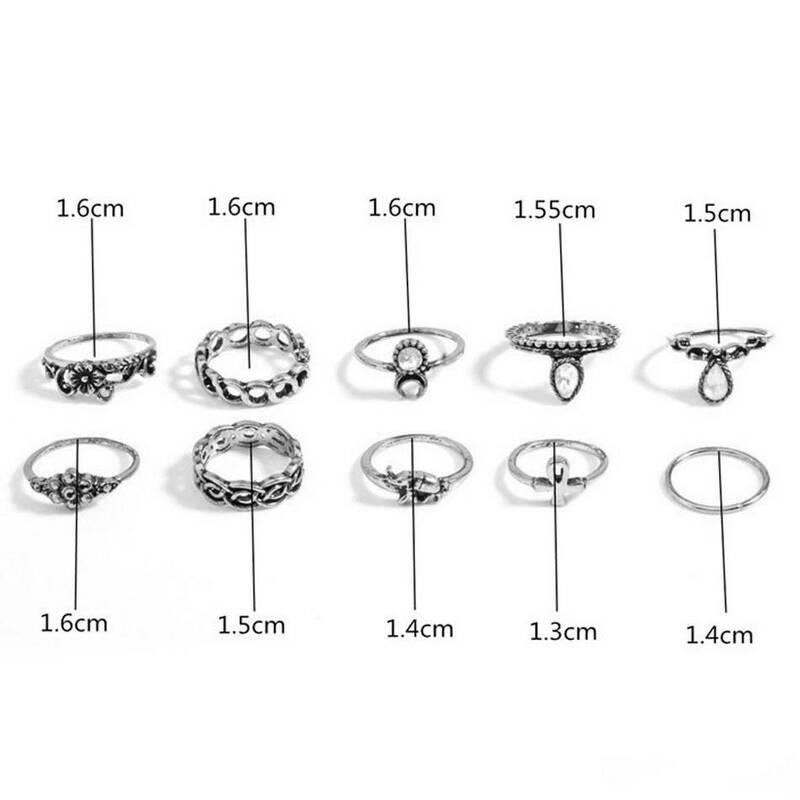 ☆ Rings set of 10 rings in different sizes!